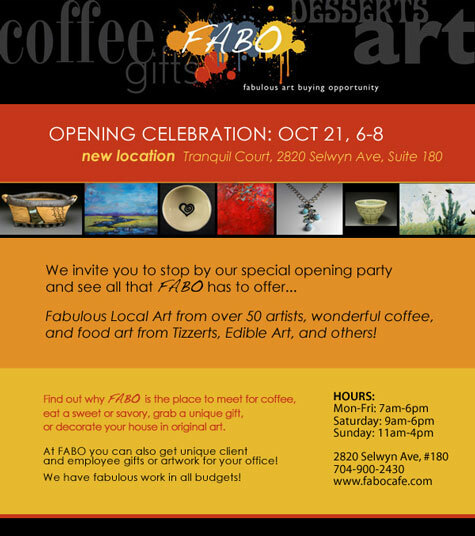 I recently worked with PR Consultant Gwen Poth to help generate an email for her client FABO's grand opening celebration. 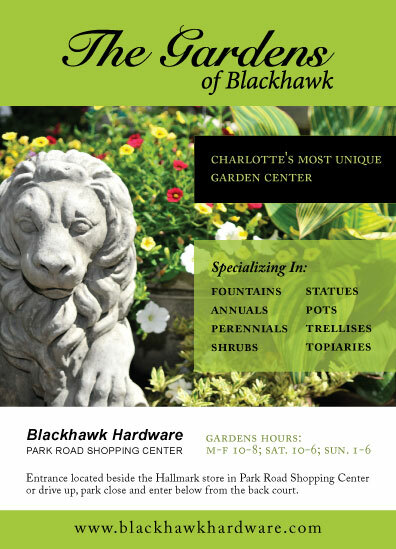 We were challenged to work with a small amount of time, a large amount of information, and the client's existing images. 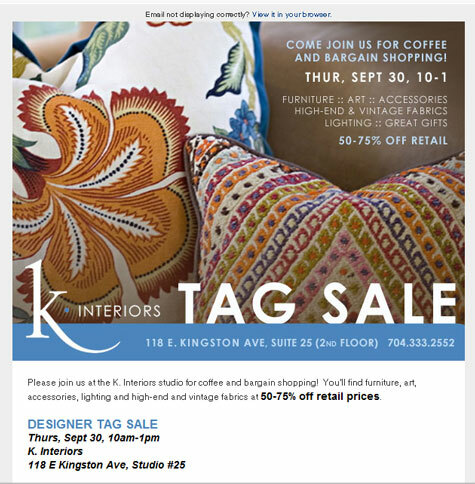 With a previously-designed email template in place, new email blasts can be designed and sent quickly. 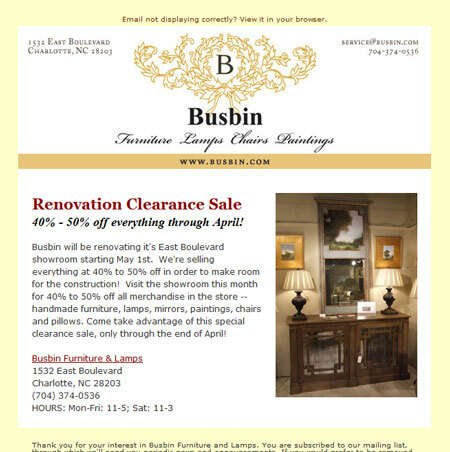 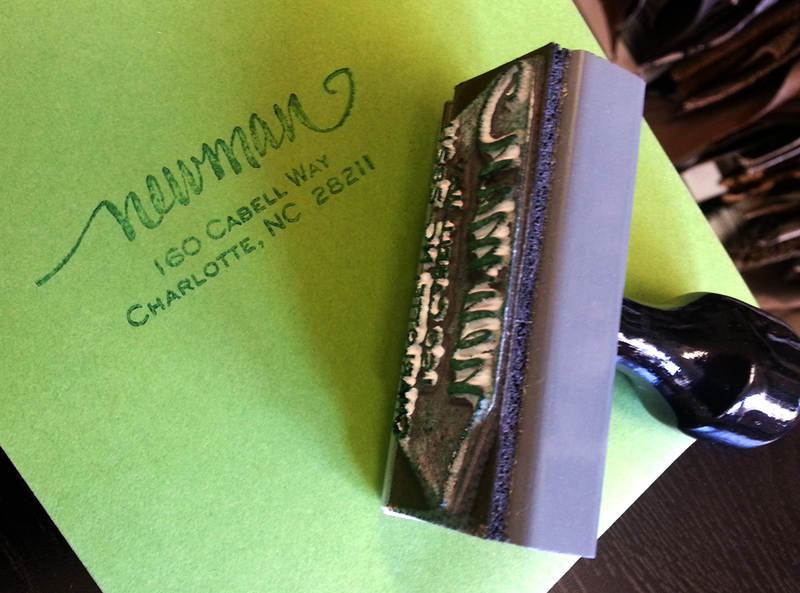 Here is an annoucement of a great sale that Busbin is offering in its Charlotte showroom this month, sent today.